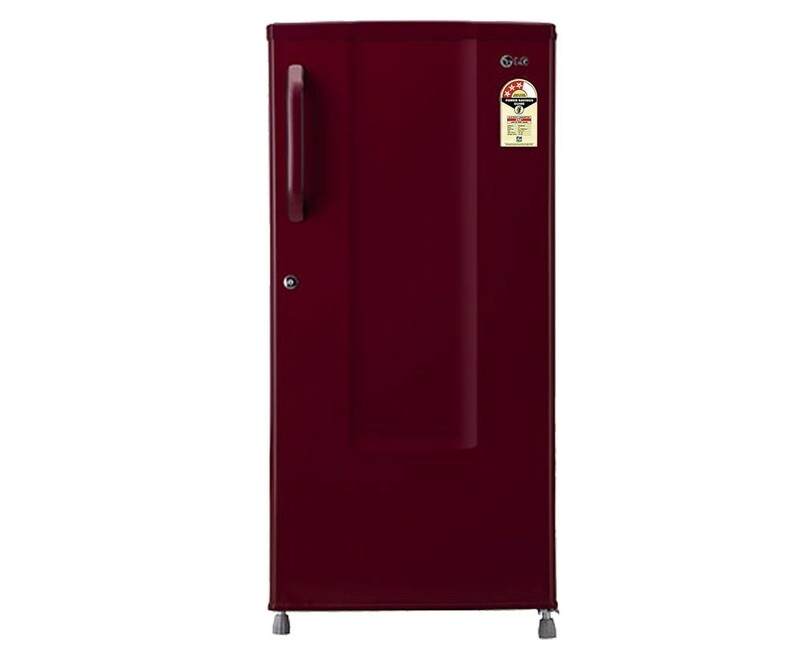 This 3 star LG single door refrigerator features powercut evercool that retains 7 hours of cooling retention in refrigerator section. It also has fastest in ice making and toughened glass shelves. 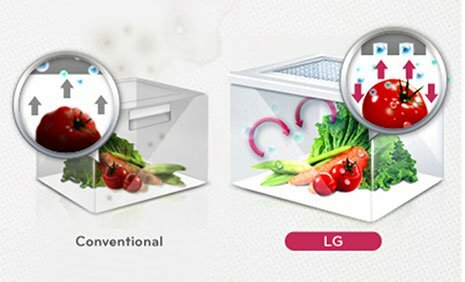 It also has moist balance crisper that can make an optimum moisture level in vegetable drawers and keep your vegetables longer and fresher. This refrigerator has the ability to work without a stabilizer. The temperature of the refrigerator is maintained during long power cuts and the freshness of the food is preserved upto 7 hours. Why spend extra on stabilizer when your refrigerator can withstand voltage fluctuation ranging from 135V to 290V. And that too while mantaining uniform cooling in extreme voltage conditions.